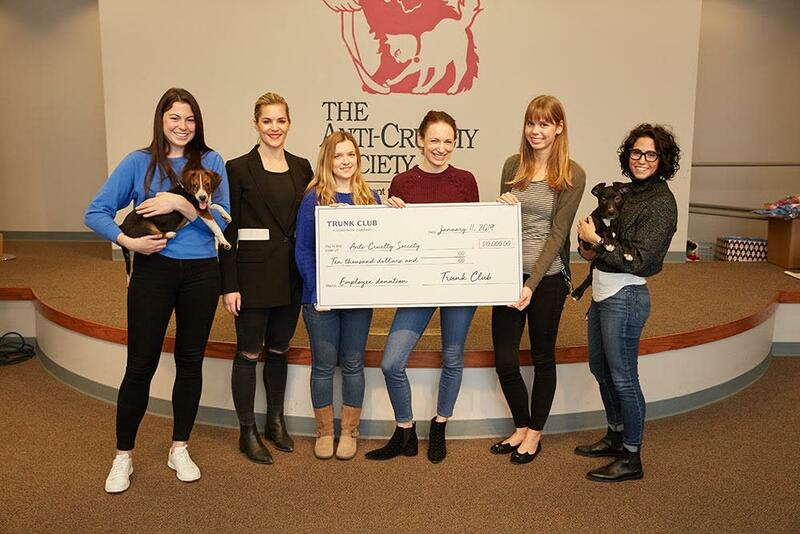 CHICAGO, Ill., Jan. 15, 2019 – Today Trunk Club, a personal styling service for men and women, announces plans to add 175 new, full-time positions to the company’s customer service and styling teams. 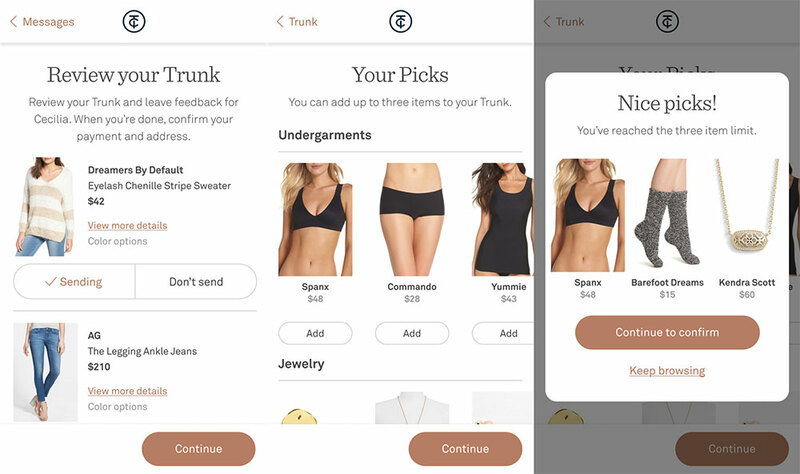 The new openings sit within the company’s customer service and styling teams and are located in Boston, Chicago, Dallas, Los Angeles, New York, and Washington D.C.
Service Associates are at the core of customer support at Trunk Club. Service associates provide support to customers through email, phones, and online chat. Ideal candidates love helping others and creating positive experiences and are empathetic to the problems of others. National Stylists drive the future of retail through our e-commerce channel. They are style experts who build personalized styling experience for customers. Clubhouse Stylists drive regional and on-site business through both our e-commerce and in-person channel. As style experts, they get to know our customers and help them build wardrobes they love. Ideal candidates for these roles have 0-2 years of sales, retail, hospitality, or customer service experience. Trunk Club welcomes candidates with a wide variety of backgrounds and experience and those with an interest in retail and fashion. 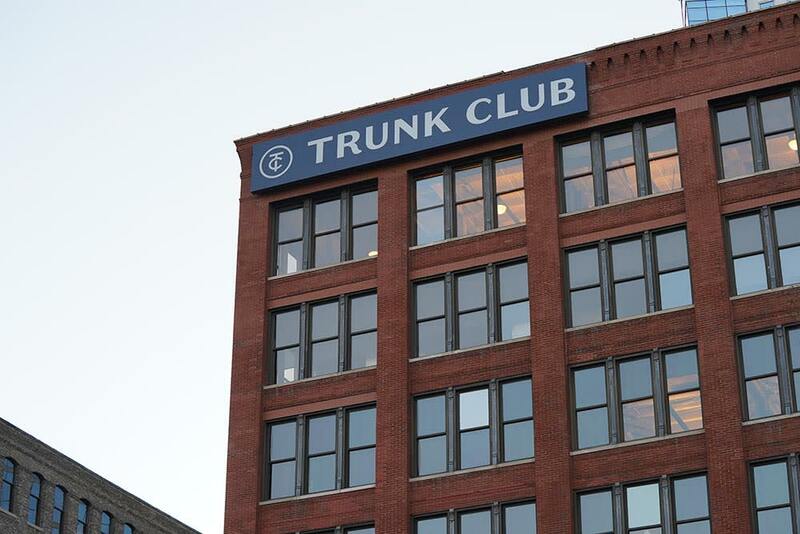 Trunk Club offers a comprehensive training program and a high-energy environment for new hires to grow their careers. To learn more about positions available at Trunk Club, please visit trunkclub.com/careers.